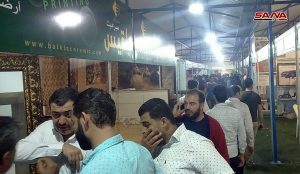 Aleppo, SANA – The first edition of Aleppo International Fair kicked off on Saturday evening at the Sports City in al-Hamadaniye area in Aleppo, with the participation of 400 local and foreign companies. 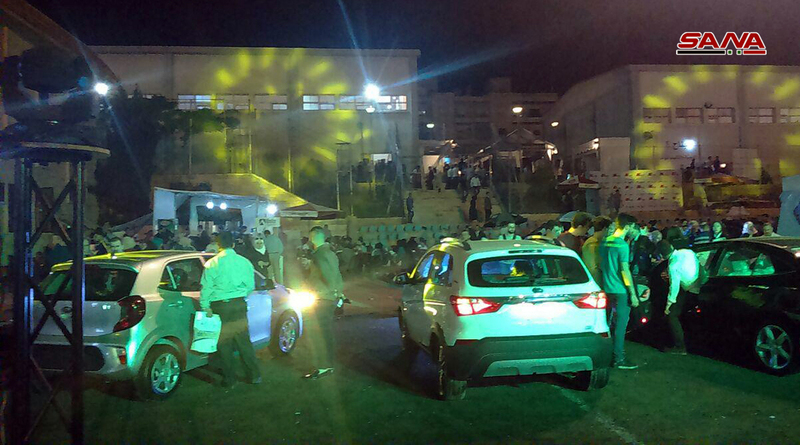 The event began with an opening ceremony featuring music and dance performances from Aleppo’s heritage. 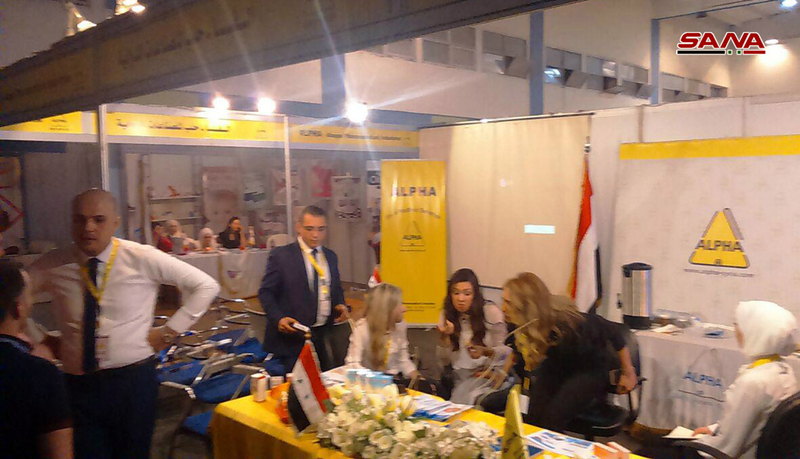 The Investment, Reconstruction, and Tourism Conference is held on the sideline of the event. Fair director Ali Nizam said that the participation of several countries in the first international fair to be held in Aleppo proves that the city is recovering and that economic activity is returning to the province. 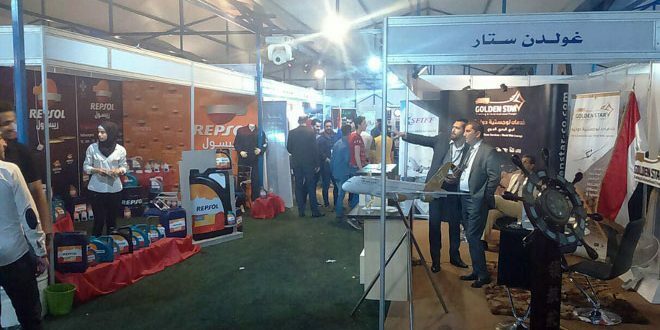 Al-Itihad Cable Company director Mohammad Bakr said that holding a fair of this scale shows that Aleppo is reclaiming its position in economy and production. 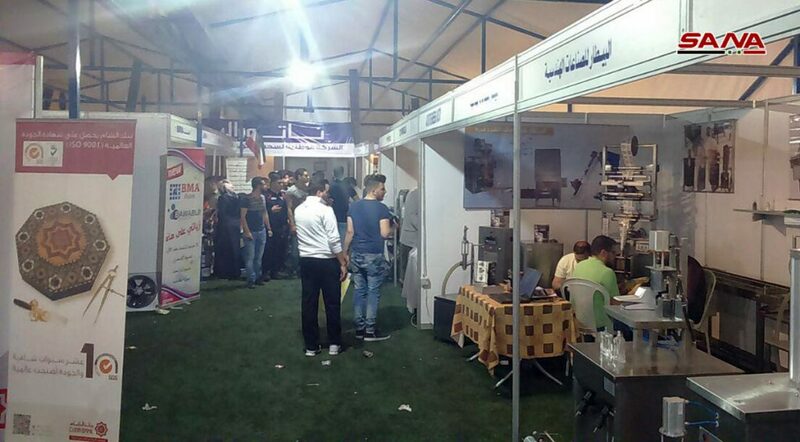 Taisir Darkalt, the owner of an engineering industries facility, said that this fair is the first to be held after 8 years of the war that was imposed on Aleppo city, and that the fair is a victory that restores Aleppo’s industrial standing, adding that the turnout was beyond expectations. Mohammad Sabbagh, another industrialist from Aleppo, said that the fair sends a message to the world that Aleppo is back to prove itself as an industrial and economic capital.